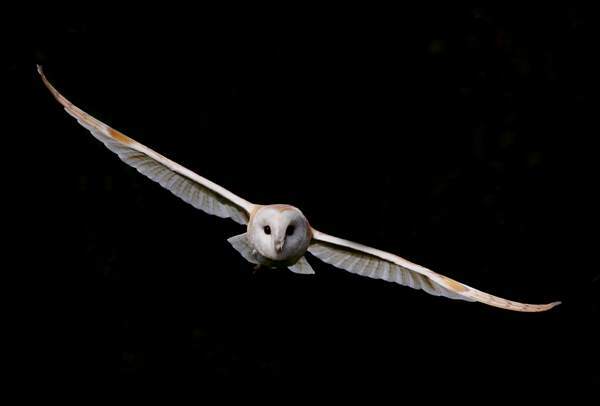 The Barn Owl is mainly nocturnal, and so anglers fishing for sea trout at night frequently see these ghostly pale shapes gliding silently across the river. 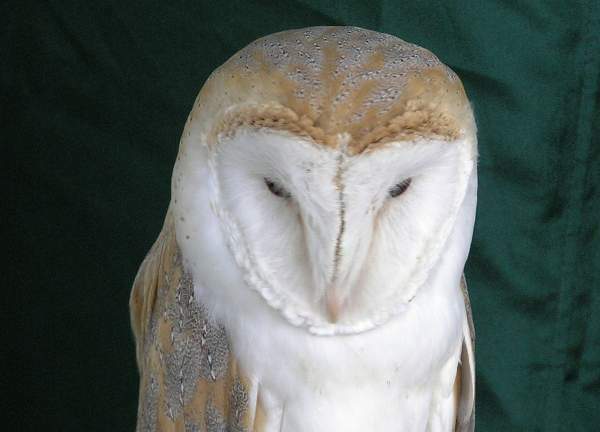 (Barn owls are only white when seen from underneath, of course.) Their screeching cry is unmistakable - if a little unsettling until you get used to it - Screech Owl is one of the many common names given to this iconic bird. 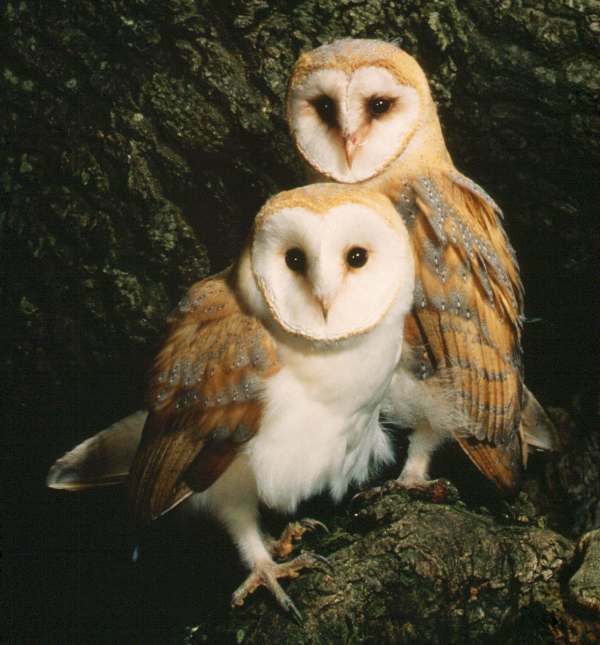 Rats, mice, moles and other small mammals make up the staple diet of Barn Owls, but they will also eat beetles, small birds and occasionally fish.